The stock rose to Rs 615 level, more than 100 percent premium of its issue price of Rs 299 on the BSE. The company's market capitalisation rose to Rs 36,758 crore on the BSE. 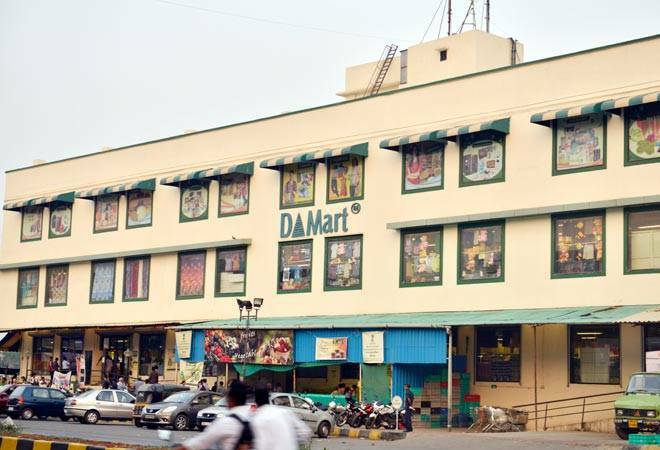 Avenue Supermarts, the parent firm of D-Mart, which is among the most profitable food and grocery retail chains in India, listed at a 105 percent premium to its issue price on Tuesday. The stock rose to Rs 615 level, more than 100 percent premium of its issue price of Rs 299 on the BSE. The company's market capitalisation rose to Rs 36,758 crore on the BSE. Here's a look at the profile of the owner and promoter of D-Mart Radhakishan Damani. Legendary stock market investor Damani spent over two decades in the stock market and earned huge returns betting on the elementary aspects of businesses of little known companies over the long term. Damani's best investments include Gillette, VST Industries, Crisil and 3M India. He also invested in GE Capital Transportation Industries, Samtel, Schlafhorst Eng (I), Somany Ceramics and Jay Shree Tea, among others. Damani is fondly called "Mr White and White" due to his penchant for wearing white shirt and white trousers. Damani, 61, has a net worth of $2.3 billion, according to Forbes magazine. Damani was ranked 98th in the Forbes India Rich List 2015 with a net worth of $1.15 billion. He earned huge returns in the stock market in the 80s and 90s and is regarded as a guru of ace investor and 'Big Bull' Rakesh Jhunjhunwala. Damani always keeps a low profile, makes rare appearances at public events and avoids speaking to media. According to reports, Jhunjhunwala's favourite question to Damani has been: "When are you listing your company?" And today, the best run company in the retail space secured a bumper opening on bourses. D-Mart scripting return of the IPOs?